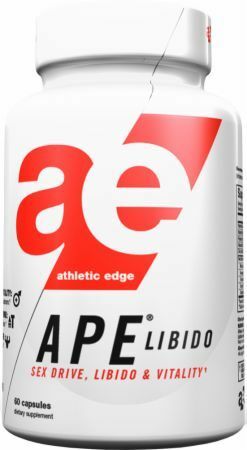 Athletic Edge Steel Edge Review: What Happened Here?! 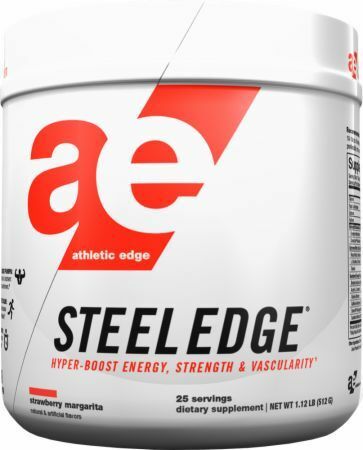 AEN Steel Edge Review time! 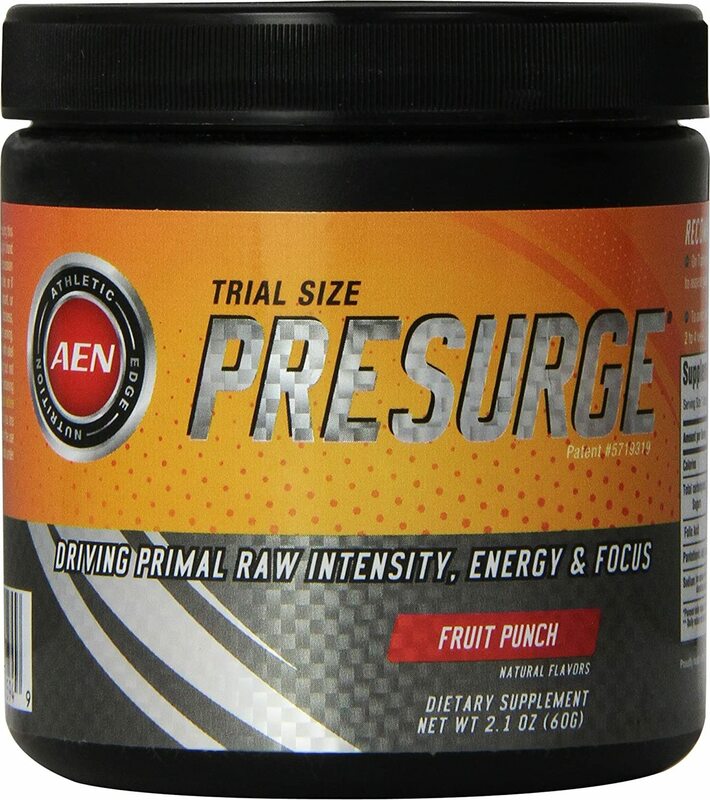 The PricePlow gang gives its in-depth review, and we're very excited about the ingredient label, but does it deliver? 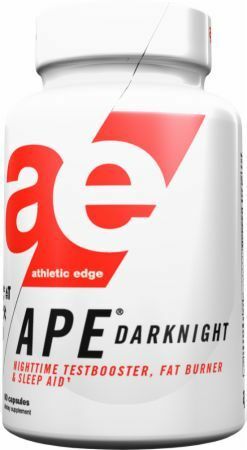 Sign up for future Athletic Edge Nutrition news! 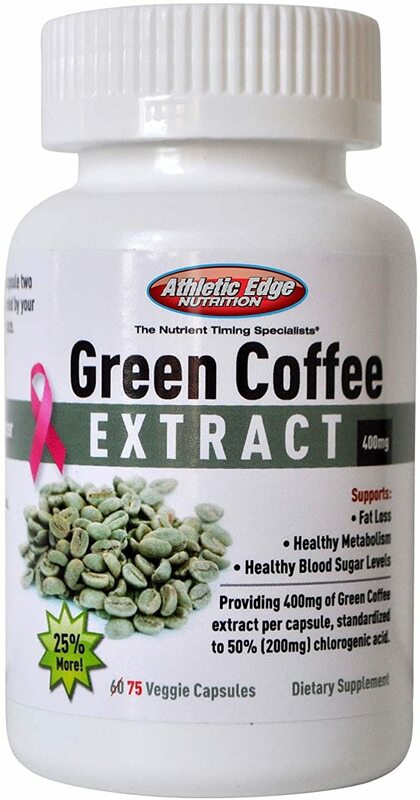 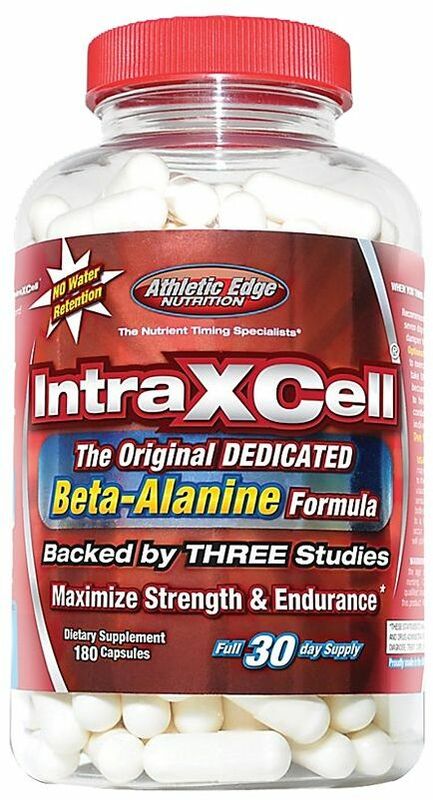 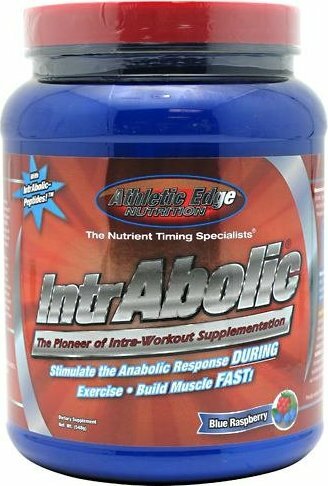 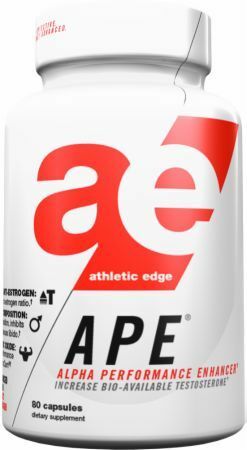 Click the button below to sign up for future Athletic Edge Nutrition news, deals, coupons, and reviews! 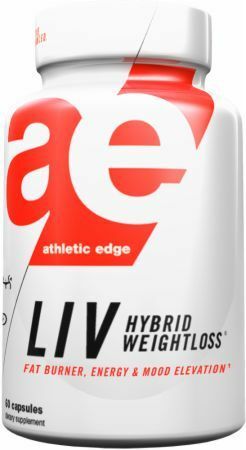 Fat Burner With Crave Control!